We are pleased to welcome you to our practice. Bill Berke, OD, FIAOMC is an Optometrist located in Orange County, Santa Ana, CA. 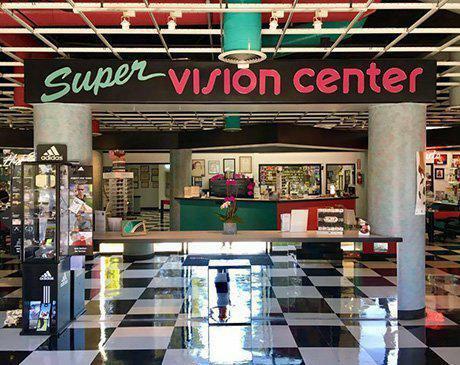 Super Vision Center is a state-of-the-art modern general optometric practice and a specialty practice of Orthokeratology aka, “Braces For The Eyes” and Myopia Control. The professionals at our practice offer you and your family eye care for your personal needs when determining what services are best for your eyes. We will explain everything you need to know about your eyes with as much time as needed. There is no “standard” eye exam here. Our mission is to empower patients by providing the best quality service and ophthalmic products with friendly, professional and individualized care. 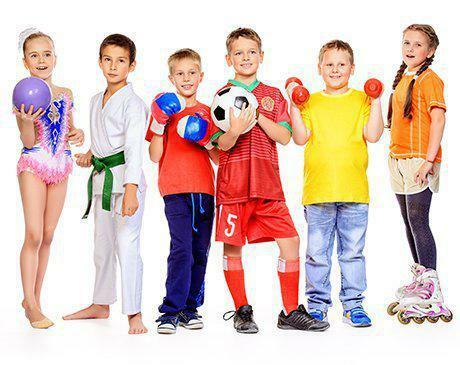 We know that you work (and play!) hard and we want to make sure that your eyes are healthy and vision is the clearest and most comfortable it can be. We strive to go the “extra mile” and exceed your expectations! We look forward to the opportunity of serving your optometric needs. Orthokeratology (OrthoK), is a non-surgical FDA approved procedure that is safe, effective, gentle and eliminates the need for glasses or daytime contact lenses. 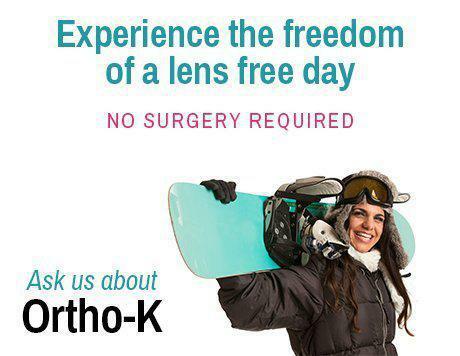 Ortho-k is a viable alternative to invasive refractive surgery that can negatively affect normal corneal physiology. No cutting of the eye, removal of tissue or healing time is needed. It is completely reversible or, “tunable,” as vision normally changes. OrthoK has been around for many years and has evolved into an exact science. Recent technological advances in lens designs, materials and manufacturing have immensely improved the effectiveness and hence the popularity of the procedure. It improves vision by gentle reshaping your eyes WHILE YOU SLEEP using specially designed therapeutic, hyper-oxygen permeable corneal molds. using specially designed therapeutic, hyper-oxygen permeable corneal molds. You just put the lenses on at bedtime and when you awake you will have clear natural vision for your waking hours. It is completely reversible and “tunable,” as vision normally changes in time. OrthoK has been called “braces for the eyes and it can correct nearsightedness and astigmatism.